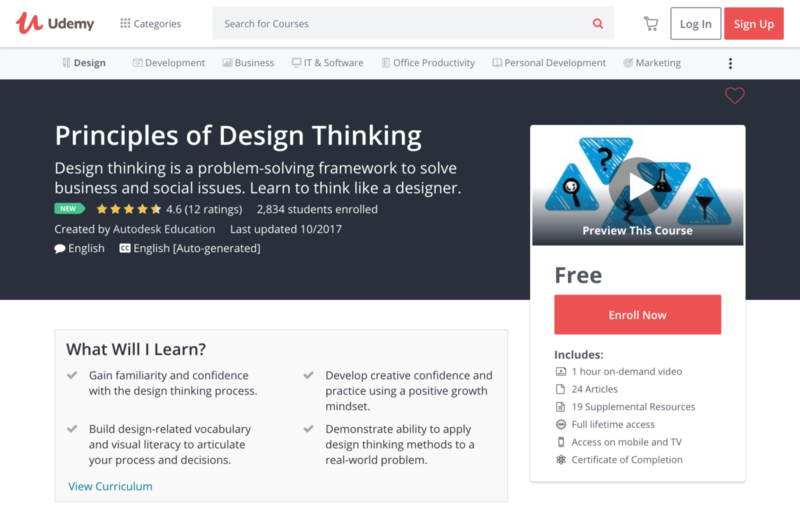 In this beginner-level Udemy course, students practice each step of the design thinking process by completing a series of hands-on activities. My role with this project included designing the overall course and writing and delivering content through a series of videos. 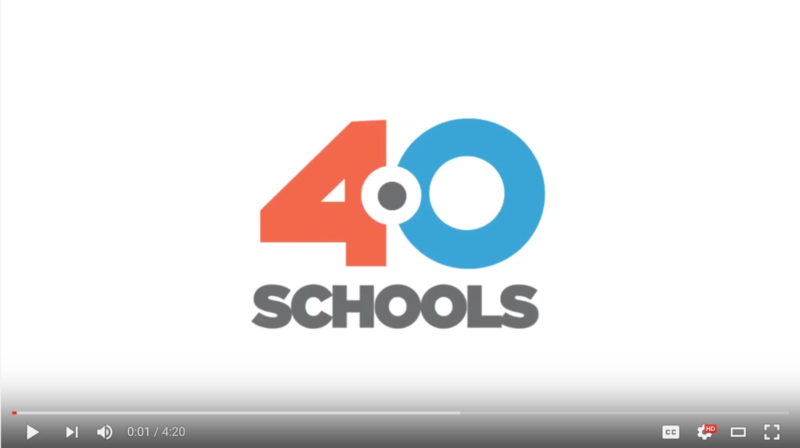 My 4.0 Schools pitch for MAKEimpact (the original name for ChangeX).